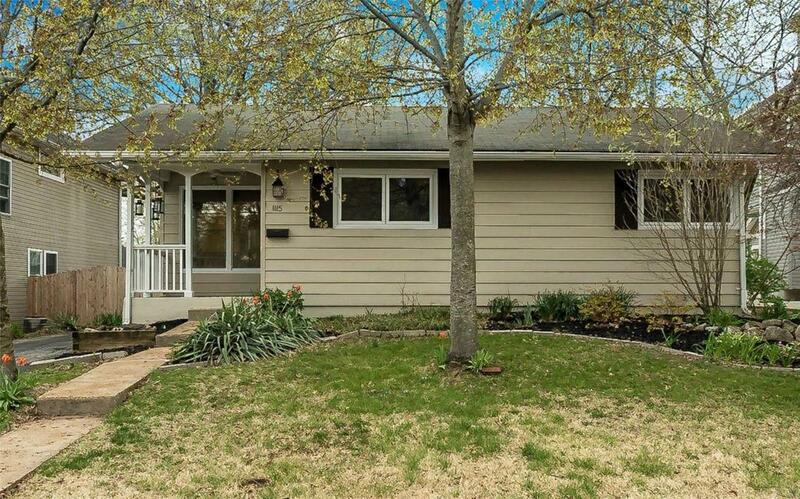 Charming 3 bed/2 bath ranch in Kirkwood! 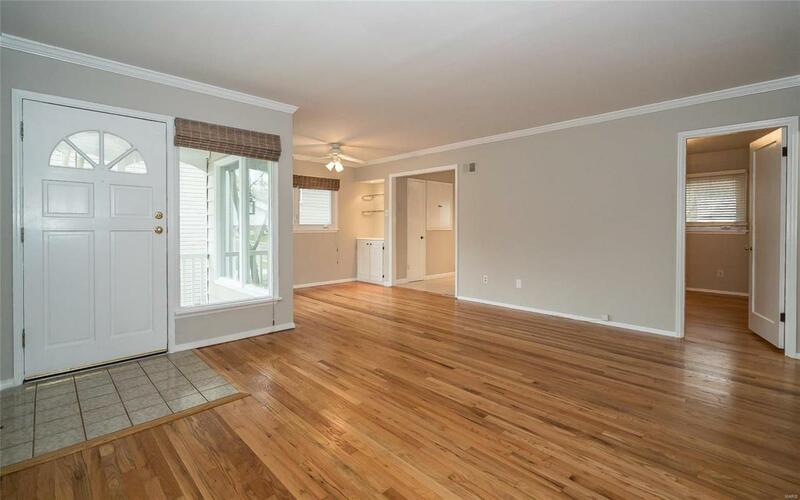 Beautiful hardwood floors have been newly refinished and entire main level freshly painted. 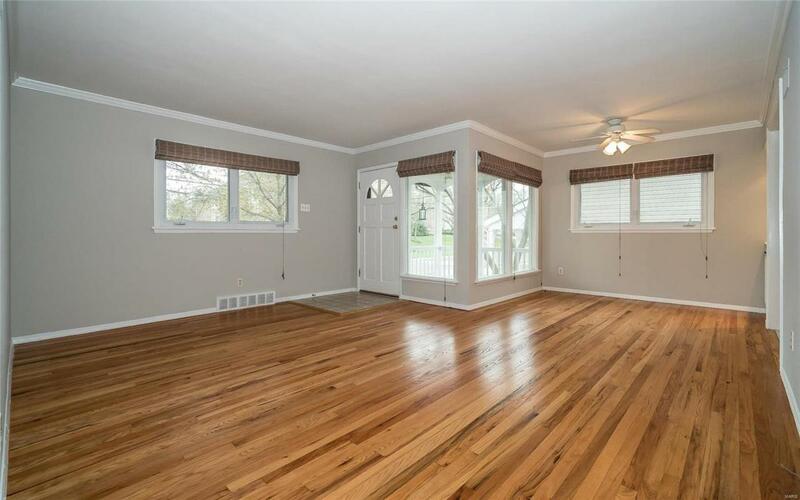 Spacious living room with crown molding, open to dining area that offers built-in glass shelving with can lights & storage cabinet. 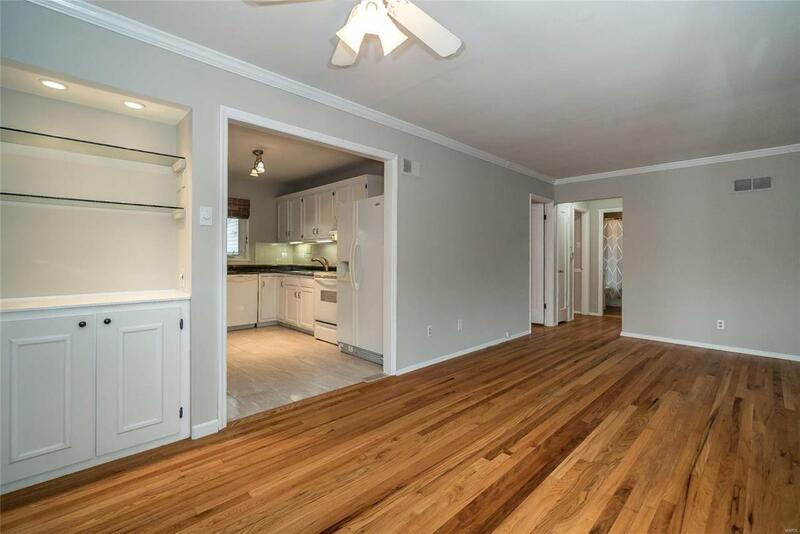 Kitchen has plenty of cabinet space and newer 12x24in ceramic tile floors. Main floor bath features jetted tub & heated tile floor. Finished lower level provides huge rec room with bar, plus additional full bath, and large storage area. Spacious patio and fenced yard provides plenty of room for outdoor entertaining. Additional features include covered front porch, 1-car detached garage with new garage door & opener (2018), newer furnace and AC (Dec. 17). Wonderful location within walking distance to Westchester Elementary and North Kirkwood Middle Schools.